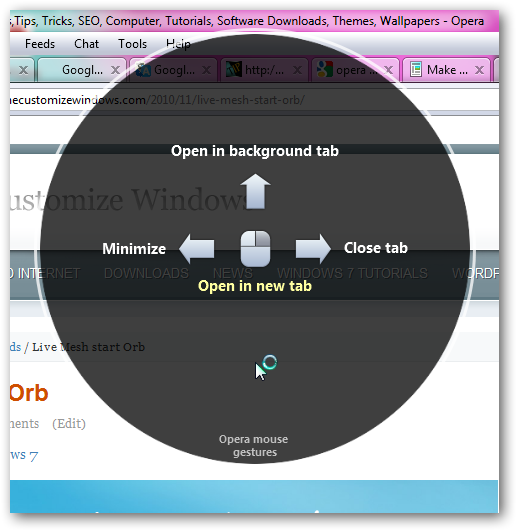 The free Opera browser and platform is still required as a reference in a highly competitive field. 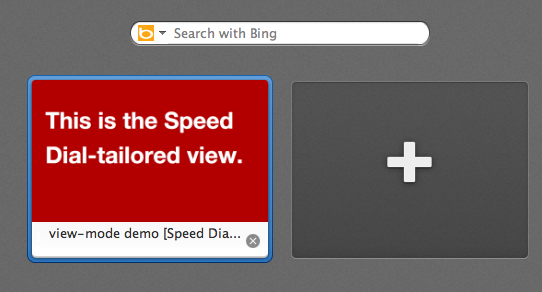 As teams of Google Chrome , Mozilla Firefox , Internet Explorer and Safari, the Norwegian Opera Software focuses on the integration of web standards, optimizing the loading of pages, customize the browser and of course modernization of the interface more simple and ergonomic. Noteworty to mention HÃ¥kon Wium Lie, chief technical officer of the Opera Software company is also the co-creator of the CSS web standard. 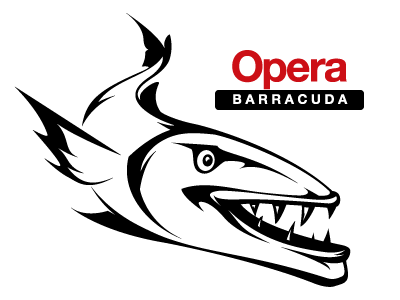 Cite this article as: Abhishek Ghosh, "Opera 11.10 RC4 Beta alias Barracuda : review," in The Customize Windows, April 12, 2011, April 24, 2019, https://thecustomizewindows.com/2011/04/opera-11-10-rc4-beta-alias-barracuda-review/.